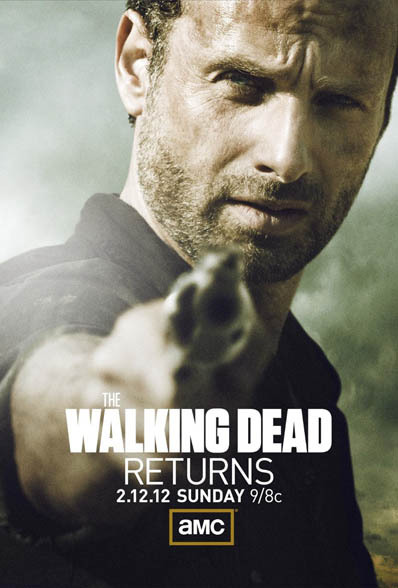 Just in time for the new season of The Walking Dead on AMC, the fan-favorite New York Timesbestselling series returns with its third massive paperback collection. 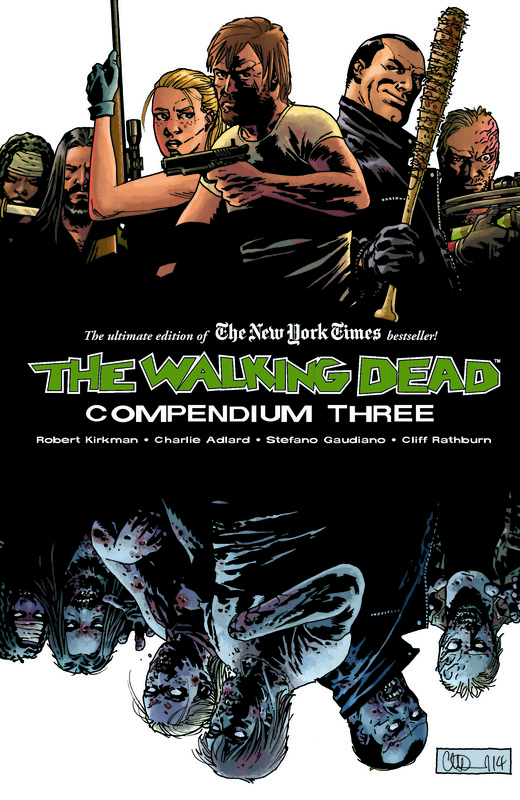 Image Comics/Skybound is pleased to announce that THE WALKING DEAD COMPENDIUM THREE by creator Robert Kirkman and artist Charlie Adlard will be available for $59.99 in bookstores on October 13, 2015. 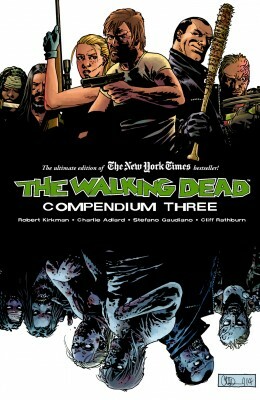 THE WALKING DEAD COMPENDIUM THREE contains the next chapter of Robert Kirkman and Charlie Adlard’s Eisner Award-winning continuing story of dystopian terror. 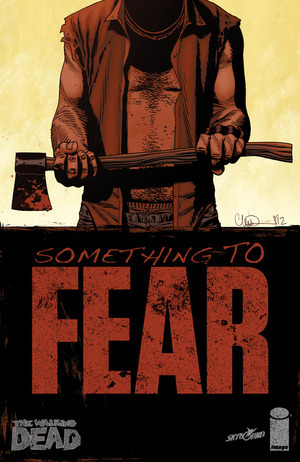 Rick Grimes’s dream of rebuilding civilization is tested as the people of Alexandria come into contact with other communities that have developed their own methods of survival. 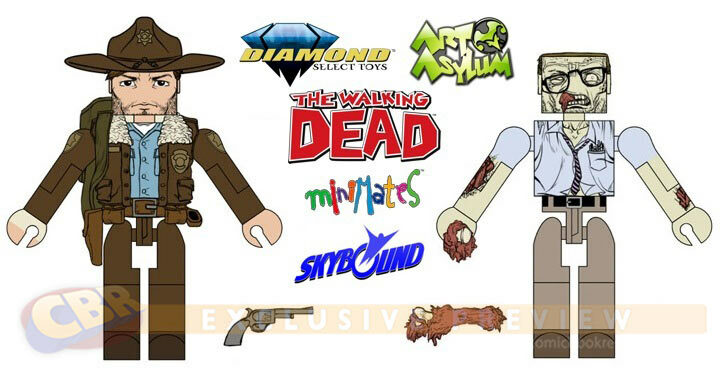 Hungry for more BREAKING BAD? 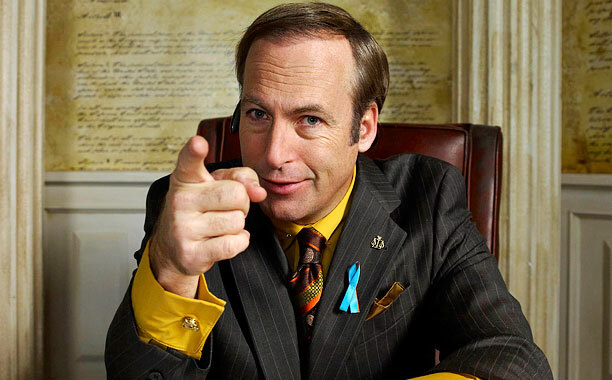 Then you Better Call Saul! 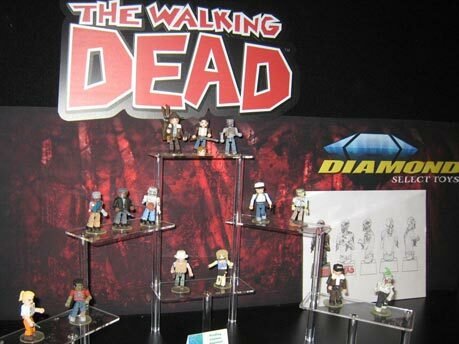 REDNECK Vol. 1 bites through to the shelves this September!